A spray that slays! 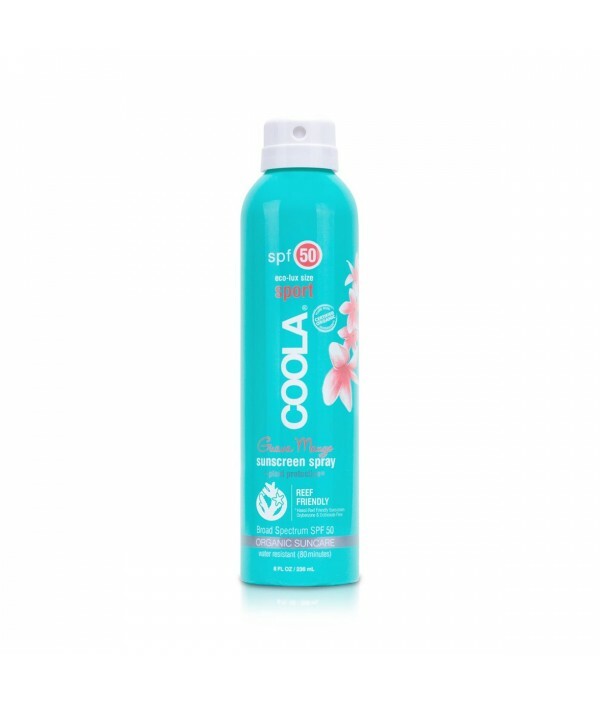 Our Eco-Lux size organic Sport SPF 50 Continuous Sunscreen Sprays have your back—and every other inch of your skin—with a bottle that keeps misting even when it's upside down, making it easy to cover your entire body. 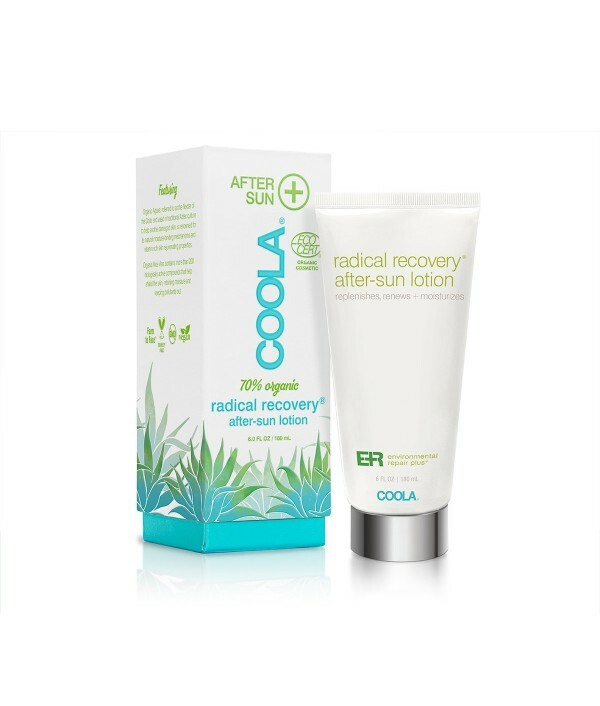 This sheer, ..
Like a wheatgrass shot for your skin, our Environmental Repair Plus Radical Recovery After Sun Lotion delivers powerful antioxidants and nourishing, soothing ingredients that help skin bounce-back after a day in the sun.DETAILS:70%+ certified organic.. Lip, lip, hooray! Each one of our Mineral Liplux® adds a hint of subtle, rosy color using naturally-derived pigments while protecting, nourishing and softening your lips. 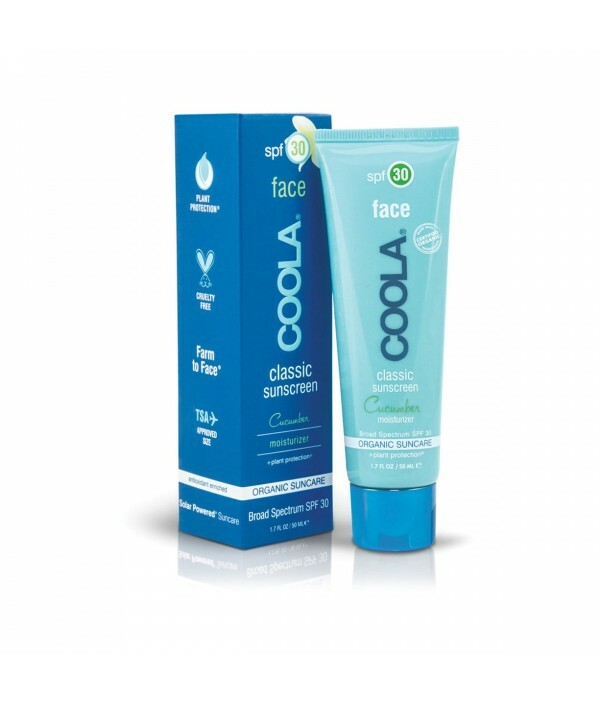 Organic Cupuaçu Butter and Mongongo Oil deliver an ultra-creamy texture that sm.. Protect your pucker with our Liplux® SPF 30 balm. 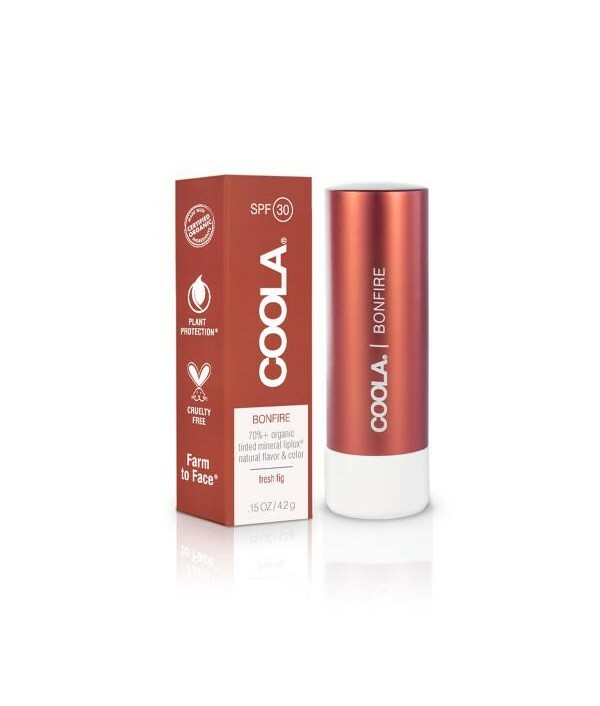 This vitamin-enriched, antioxidant formula protects and conditions lips with natural fruit butters.DETAILS:70%+ certified organic ingredientsBroad spectrum SPF 30 protectionRich in vitamins and antiox..